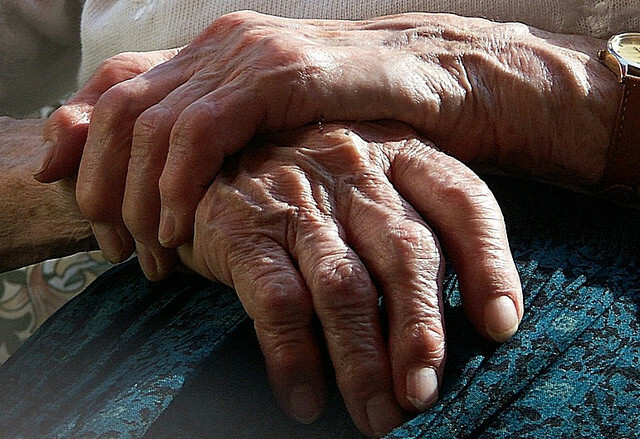 Home > RA Treatment: What is the Safest Treatment for Rheumatoid Arthritis? > RA Medications: What is the Best Medication for Rheumatoid Arthritis? > Amjevita: Is it Effective for Rheumatoid Arthritis? 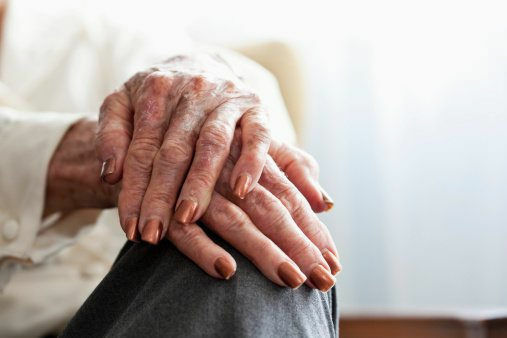 Amjevita: Is it Effective for Rheumatoid Arthritis? 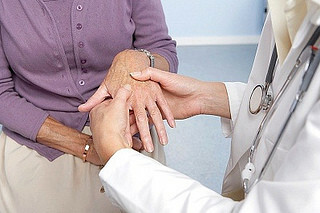 Rheumatoid arthritis (RA) can be painful. If you have this condition, you are already familiar with the achy joints and stiffness that comes along with RA. You also know about the joint damage that is occurring in your body, and that the problem is only going to keep getting worse if you are not getting the correct personalized treatment. Your doctor can help you find the treatment option(s) that will work best for you, and there are several options to consider. Many people with RA take methotrexate, sometimes in combination with Humira or with another class of medications. Amjevita is a new drug about to be on the market, and its recent approval is giving more options to RA patients. Is Amjevita For Sale Yet? The short answer is almost. Patent litigation has prevented Amjevita from being sold to date, even though it has had Food and Drug Administration (FDA) approval since 2016. As of September 2017, the maker of Amjevita (Amgen) settled its litigation case with AbbVie (the maker of Humira) in order to determine when its product would be allowed to hit the market. AbbVie will grant patent licenses for the use and sale of Amjevita worldwide on a country-by-country basis. Current expectations are that marketing will begin in Europe (as Amgevita) on October 16, 2018 and in the United States (as Amjevita) on January 31, 2023. What is Amjevita Used For? Amjevita is a new drug that is being used for the treatment of RA and similar conditions. It is a biosimilar to Humira, so it works in much the same way as other drugs that have been previously used for people who struggle with RA symptoms. People who have moderate to severe RA that is currently active in their body may be candidates for this medication. It can be used as a replacement for Humira in people who cannot tolerate the other medication well, or simply instead of Humira, methotrexate, or another type of RA medication that also works for the reduction of joint damage. Does Amjevita Work By Itself? 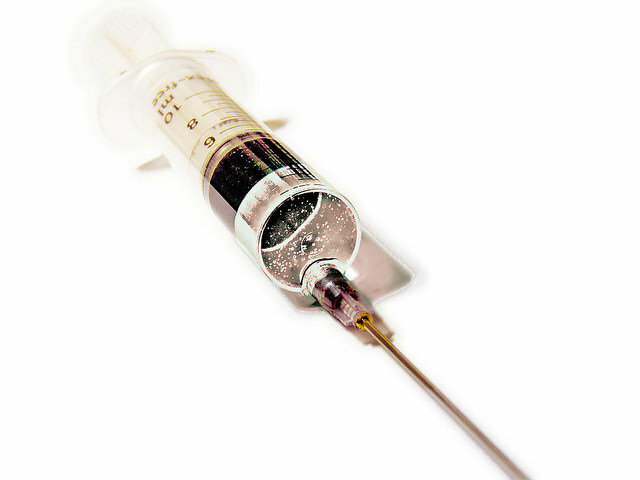 Much like Humira, Amjevita can be used alone or with other drugs, such as methotrexate. While not all patients benefit from using a combination of medications, many patients find that a combination is more effective for them. Your doctor will assess (and discuss with you) all the risks and benefits of taking Amjevita, either alone or in combination with other medications, in order to determine which treatment protocol is right for you. Each patient with RA responds to medication differently, even though the underlying disease process is the same. 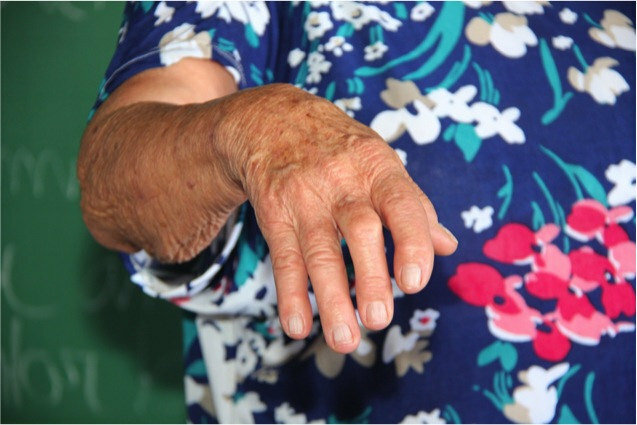 Some patients’ RA symptoms severe with slow progression of the underlying joint damage, while in others the symptoms may not be terrible, but the disease progression is faster or more aggressive. What Are Amjevita’s Side Effects? Serious infections can be fatal. Significant malignancies (cancers) have occurred, so it is very important to discuss with your doctor if you have a history of cancer or other health problems that are related to cancer. Additionally, if you have a recent history of an infection or you get infections easily, your doctor needs to know that information as well. Because Amjevita suppresses your immune system, this medication may not be right for people who have had cancer in the past, who are prone to infections, or who currently have cancer or any type of infection. Your doctor can help you decide if Amjevita is safe for you to take. Hepatitis B virus reactivation: Monitor HBV carriers during and several months after therapy. If reactivation occurs, stop Amjevita and begin anti-viral therapy. Demyelinating disease: Exacerbation or new onset may occur. Cytopenias, pancytopenia: Seek immediate medical attention if symptoms develop, and consider stopping Amjevita. Heart failure: Worsening or new onset may occur. How Effective is Amjevita for RA? Studies and clinical trials have shown that Amjevita is as effective as Humira for the treatment of RA symptoms, and may be more effective in some patients. Because not all patients can take Humira, the possibility exists for them to take Amjevita instead. While this may not work for every patient with RA, it does add another option to the mix for patients. 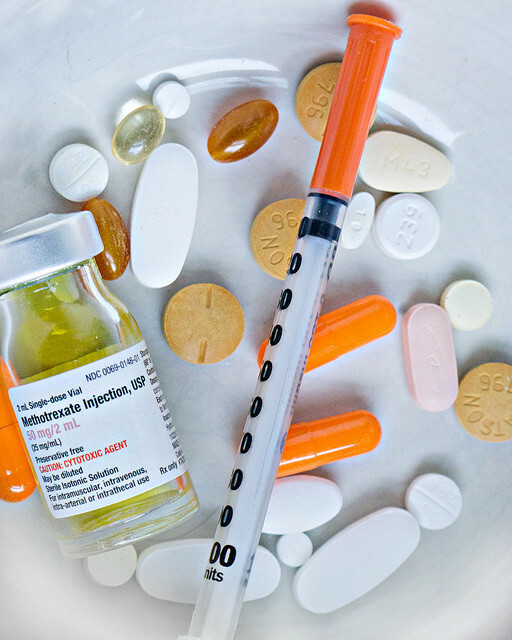 Once Amjevita becomes available, more doctors may prescribe it for patients when Humira has not been effective or for patients where other drugs are not well tolerated due to side effects or contraindicated due to other medical problems. According to the FDA drug profile, Amjevita will be taken in the same way as Humira, with 40 mg dosing and injections every other week. In some patients, a different dosing schedule or medication amount may be more commonly seen (especially if taking in combination with methotrexate).